Lock in your price today! Chelmsford Storage Solutions is your first and last stop for all of your Massachusetts self-storage needs. 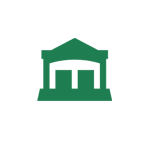 Conveniently located at 296 Littleton Road in Chelmsford, Massachusetts, it is easy for you to access your self-storage units whenever necessary. We are easy access from Chelmsford, Lowell, Westford, Billerica, Dracut, Acton, Concord and many other surrounding towns. We take pride in providing you with self-storage units that are secure, super clean and well-cared for. Chelmsford Storage Solutions proudly supports the following organizations. We hope you will too! You can feel confident in using Chelmsford Storage Solutions for your household or business storage needs. 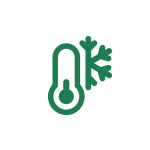 We offer climate-controlled storage and traditional storage in a clean, modern facility where we care as much about your things as you do. 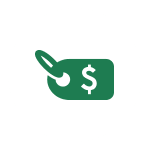 Our professional team will be happy to assist you with your storage needs and identify the self storage unit that is right for you. 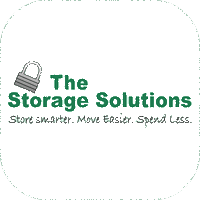 Hands down, we are the best storage in Massachusetts and our mission is for you to Store Smarter, Move Easier and Spend Less.